Did you know that a cluttered office has a negative impact on employee productivity? Whether it’s having to constantly search for documents or simply feeling claustrophobic, a messy office can add stress and frustration to your employee’s workdays. If you’ve run out of on-site storage space at your office, it may be time to consider a mini storage unit to take care of the overflow. This will create more space for you and your employees. If you’re hesitant about spending the money on extra office storage, you may not have considered all the ways it will benefit your business. It turns out that this simple decision could improve day-to-day operations in a number of ways. Let’s go over six ways your office could benefit from the extra space. Do you plan on serious growth in 2018? If so, this means bringing on new employees, which means more desks, computers, and people in the office. If your space seems overcrowded now, what will it feel like when you start expanding? Depending on the industry you’re in, growth could also mean the need for things like copiers, file cabinets, and product inventory. All the sudden your space issue is critical. 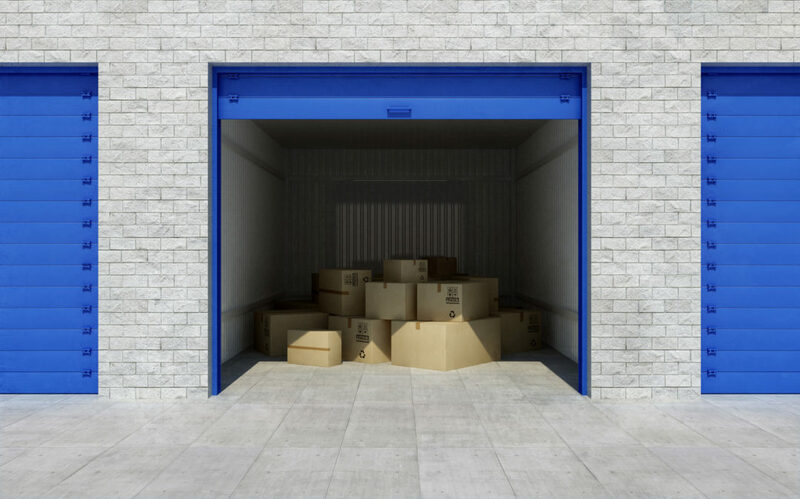 A mini storage unit is a great option for clearing out some of the items that aren’t necessary for everyday operations. These could be things you don’t want to get rid of but can’t afford to let take up space. Another benefit is that once you’ve moved these unnecessary items into storage, seeing the extra space will inspire ideas on how to transform the office. Think about all the important items in your business. Everything from computers to other office equipment to sensitive client information is vulnerable when kept on-site. Plus, if you house your product inventory yourself, you risk major loss in the event of a break-in or a fire. Why keep all your eggs in one basket? Instead, move valuable items and overflow inventory to a mini storage facility. The benefit here is that a storage facility has its own security. Many, in fact, are inside and have security cameras that monitor your unit 24/7. A thief is much less likely to attempt a break-in at a secure storage facility. Some people think that if they keep office equipment and documents in storage, they won’t be able to get to them when needed. However, a reputable storage company provides customers with ample access. Some business owners think they need to rent an entire warehouse space to store products and office equipment. When doing so, they lock into a long lease that ends up being a huge financial burden. This is especially true for smaller businesses. On the other hand, a mini storage unit is cost-effective and you’re not locked into an annual lease. Instead, you can opt for a month-to-month option and use the unit until you’re actually ready for something bigger. Creating more space in your office will make daily operations run smoothly and employees more productive. The overall efficiency of your business means a bigger bottom line. Think about how much you need to store. If a mini storage unit can handle it, that’s your best bet. Are you constantly running out of stock because you don’t have the ability to keep good inventory? Or, did you accidentally order more product before you actually needed it? If you’re running out of space for product inventory at your office, a storage unit is a perfect solution. It will allow you to remove overflow and only keep what’s absolutely necessary in the office. Doing so makes keeping track of what you have much easier. Mini storage units come with Temperature control, so you don’t have to worry about your stock getting damaged. You also have peace of mind that the majority of your inventory is safe. This is a great option for small businesses that don’t have a huge inventory but still need a place to store it until it sells. It’s also great if you run a business out of your home. A cluttered office looks unprofessional and unorganized. The appearance of your office is a reflection of your business. Are you embarrassed when clients come in for meetings? Do you have interior design ideas that you can’t carry out because of clutter and product inventory? An attractive office isn’t only beneficial to hosting client meetings, it’s good for your employees too. Nobody likes going to work in an overcrowded, cluttered office. A good looking workspace promotes a healthy and productive work environment. Make a list of everything in your office that’s not being used. Could you afford to move piles of documents off-site? Look at your list and decide if a mini storage unit could handle all these items. After you tidy up and do some interior decorating, you’ll realize how much better your office feels. Your clients will notice too. There’s a good chance you’ve purchased office equipment that you don’t use on a daily basis, or at all. That doesn’t automatically mean you should get rid of it. Instead of selling this equipment in order to create more space, move it to a storage facility. Office equipment is expensive. Just because you don’t have a need for something at the moment doesn’t mean you won’t in the future. It’s more cost effective to keep what you have instead of buying new equipment down the road. It’s also a great idea to store equipment if you plan on expanding to a larger office space in the near future. Keep existing equipment in storage now and only pay a monthly fee. Then, get it out when you move locations. Just because our world is more paperless than it was in the past doesn’t mean offices don’t need extra space. If your office is suffering from clutter and you need somewhere to store the overflow, a storage unit is a perfect option. 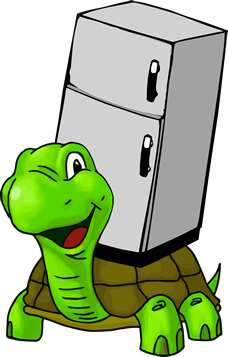 We provide storage solutions in Jacksonville and throughout the state of Florida. Learn more about business storage solutions today.